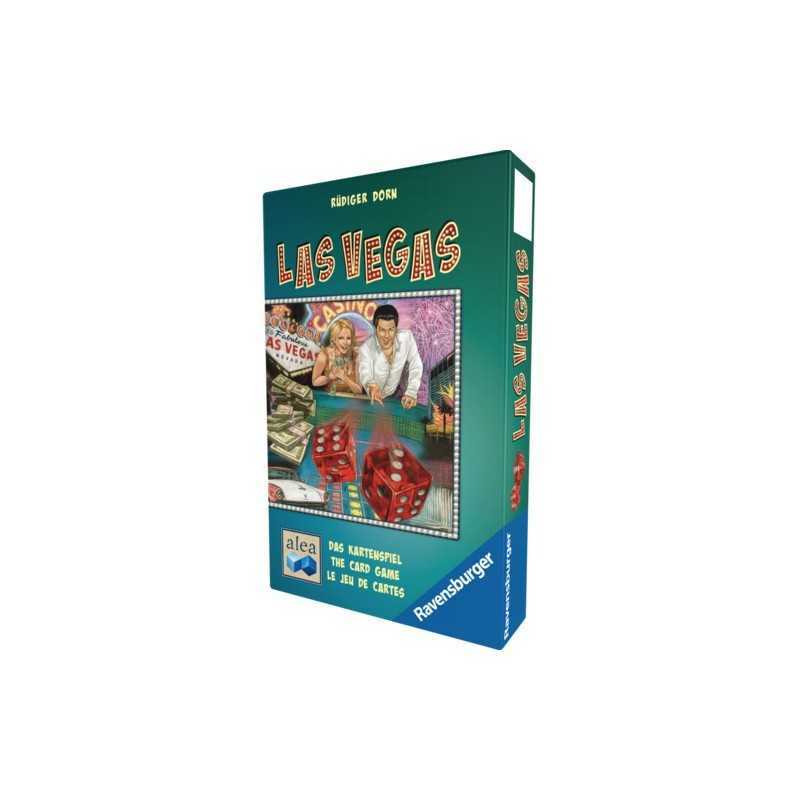 Gambling continues in the glamorous world of Las Vegas, but now with cards instead of dice — and while you might now be somewhat better able to estimate your possibilities of success, many surprises are inevitable in Las Vegas: The Card Game. 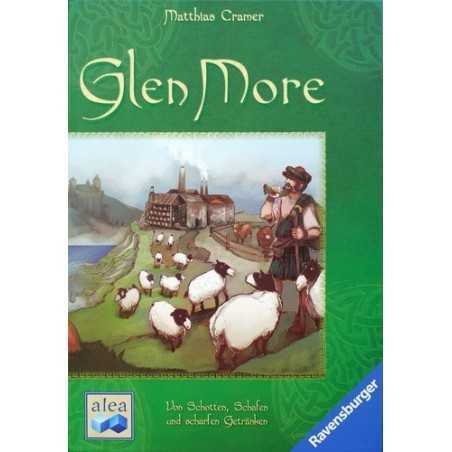 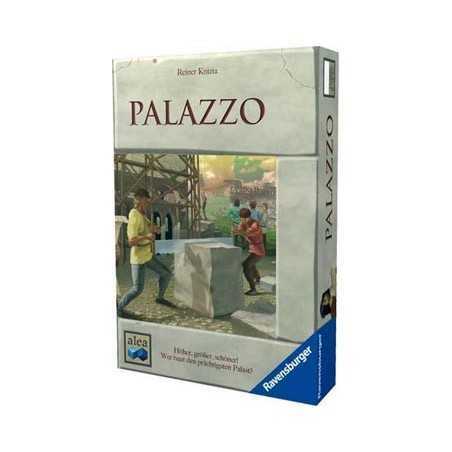 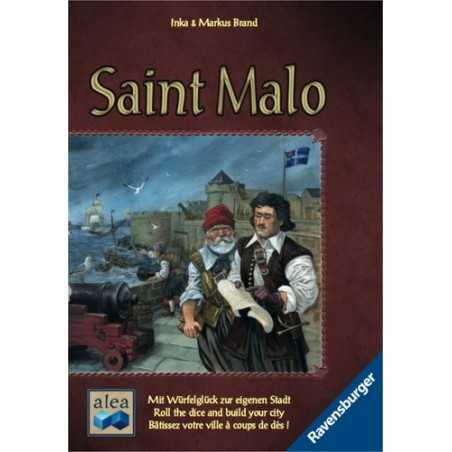 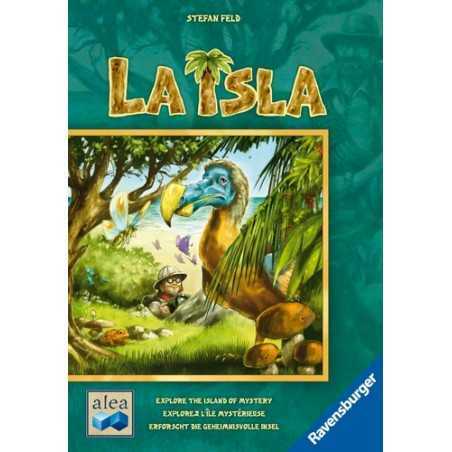 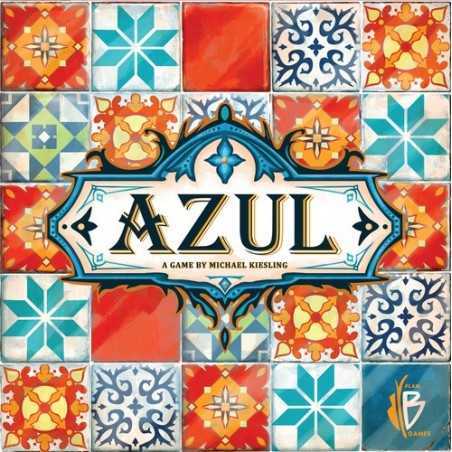 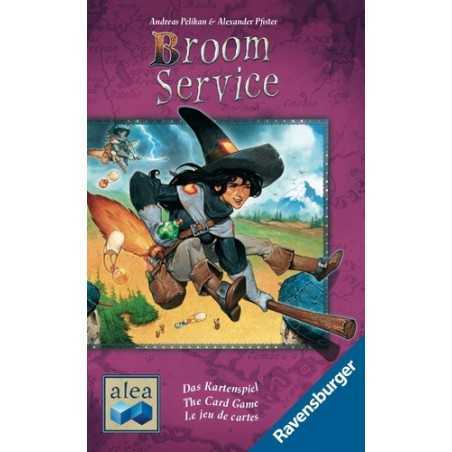 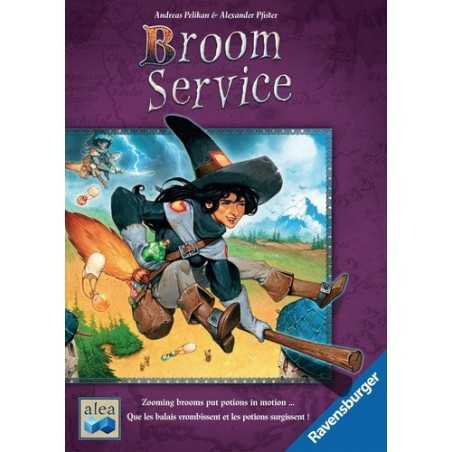 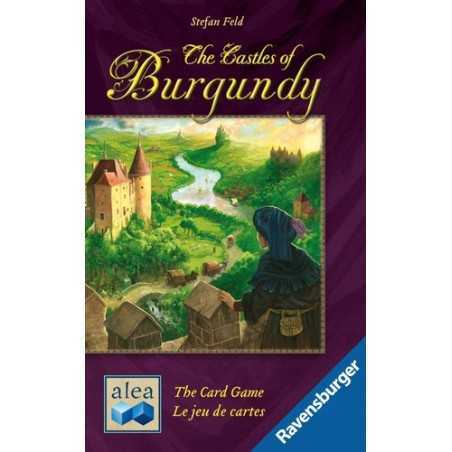 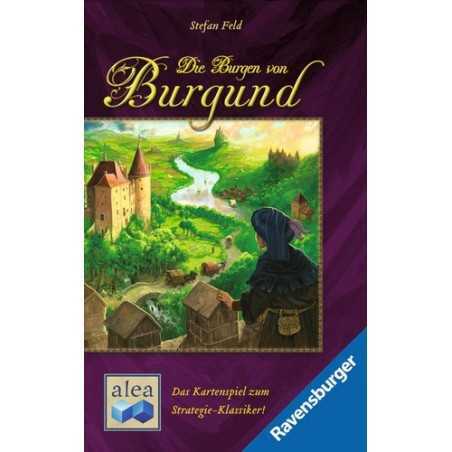 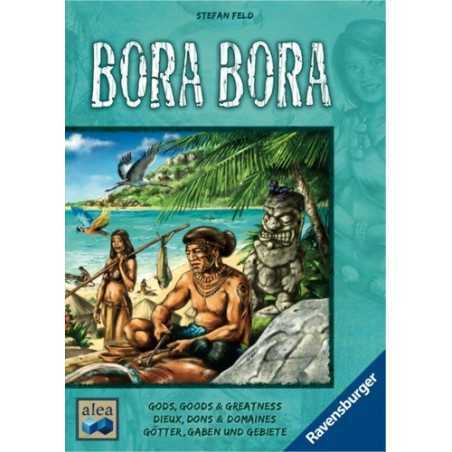 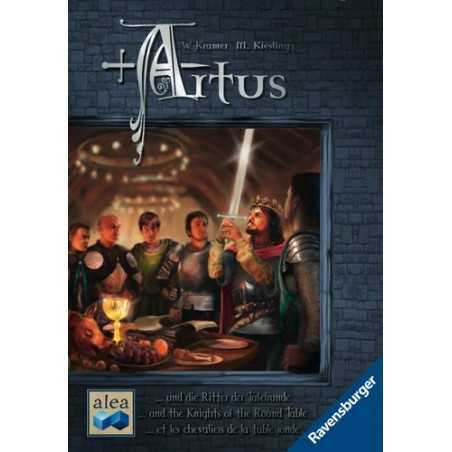 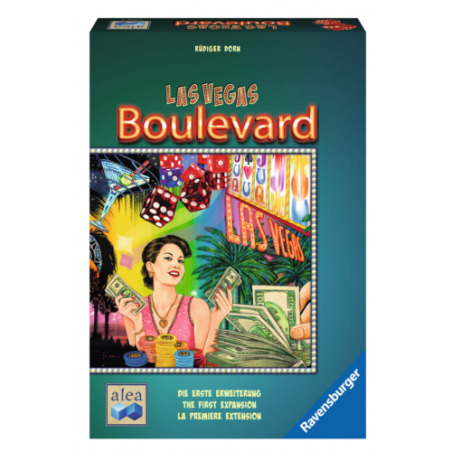 This game is #3 in the Alea very small box series. 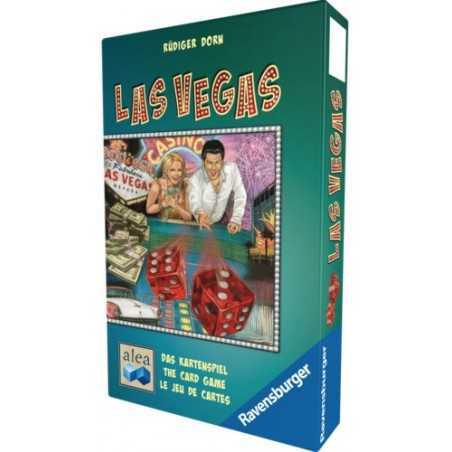 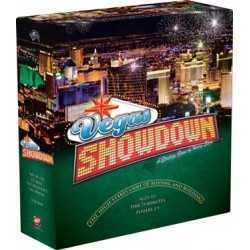 It includes an expansion for the Alea medium box series game Las Vegas.